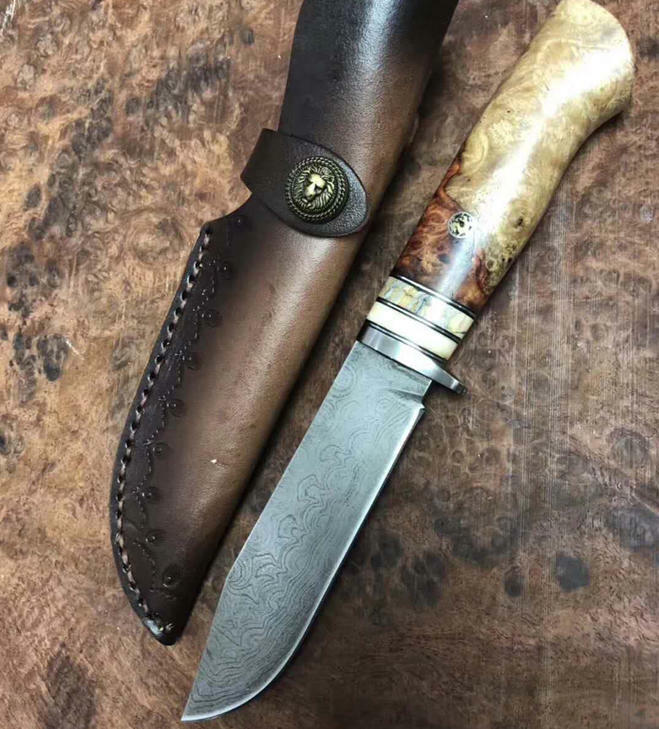 how do you guys like this hunter knife i made? Great looking knife. the decorative pin in the handle is a nice touch. Did you make the sheath as well? it looks amazing, i like the style it is bringing to it, good work, best of luck.